I am here today with an ultimate beauty win. 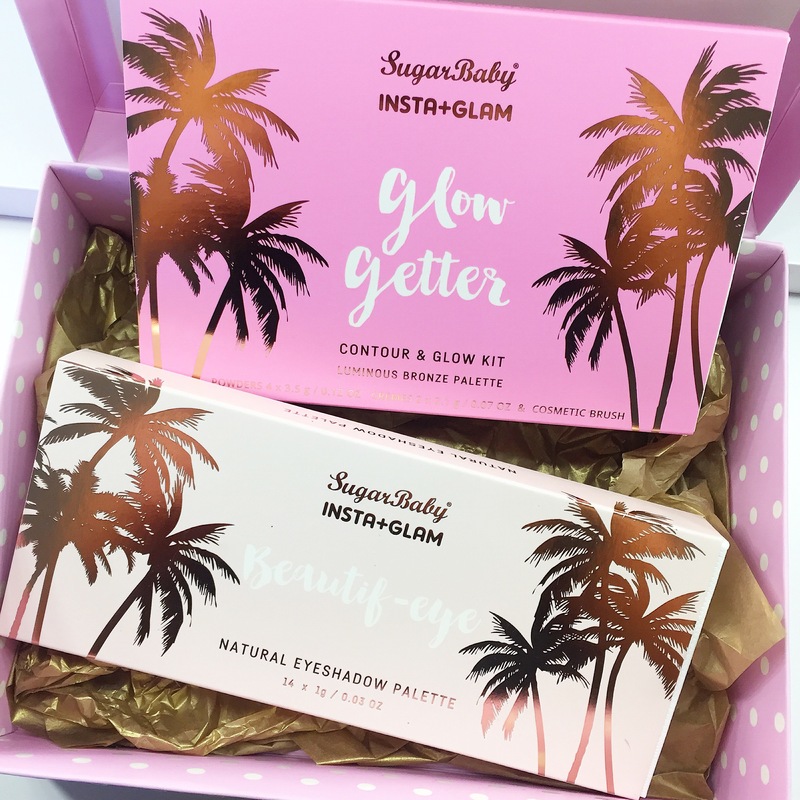 SugarBaby have recently launched some new beauty products and I am lucky enough to have tried two of their new palettes and I am in love!! 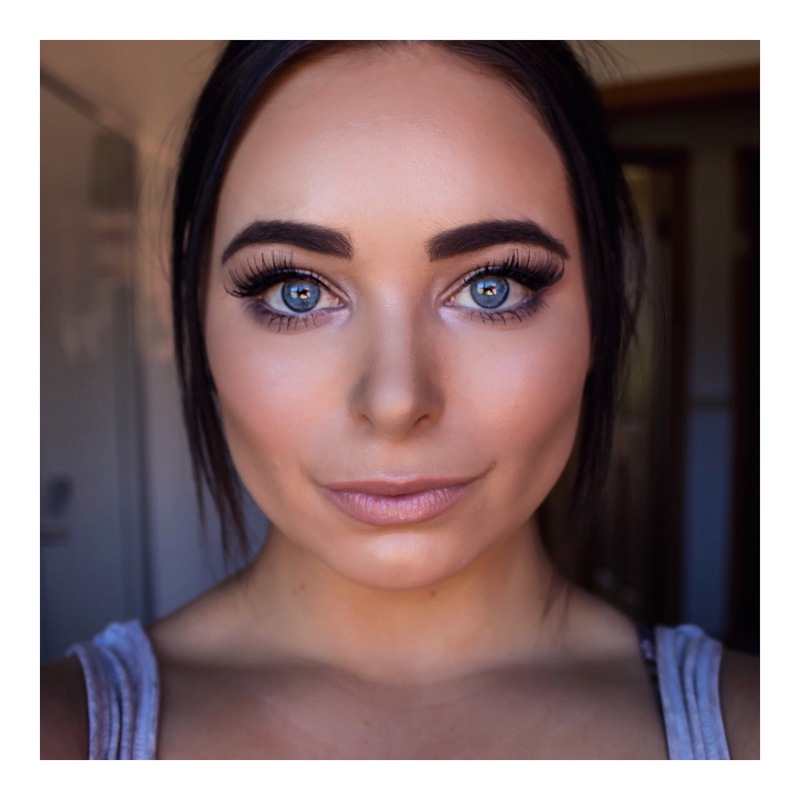 I used their Beautif-eye natural eyeshadow palette and Glow Getter contour & glow kit. Both these palettes are amazing especially for the price tag of only $19.95 each (bargain) and are easily accessible by everyone at your local Myer store. This palette is very versatile having 14 colour coordinated shades, including glitter, shimmers and mattes. You can create the perfect every day look and also a rockin’ smokey eye! I am very impressed by the pigmentation of the shadows and they are super easy to blend out even the darker shades. The longevity of the shadows isn’t too bad but I’m sure if you use a primer they would last all day/night! What a stunning palette! I am all about that glow as you would all know by now haha. This palette has 6 shades, 4 of which are powders and 2 cream. You can apply they powders dry for a nice natural highlight of with a wet brush for a dramatic highlight! The cream colours are beautiful and look dewy on the skin, I personally apply the cream highlighter and then the powder on top. 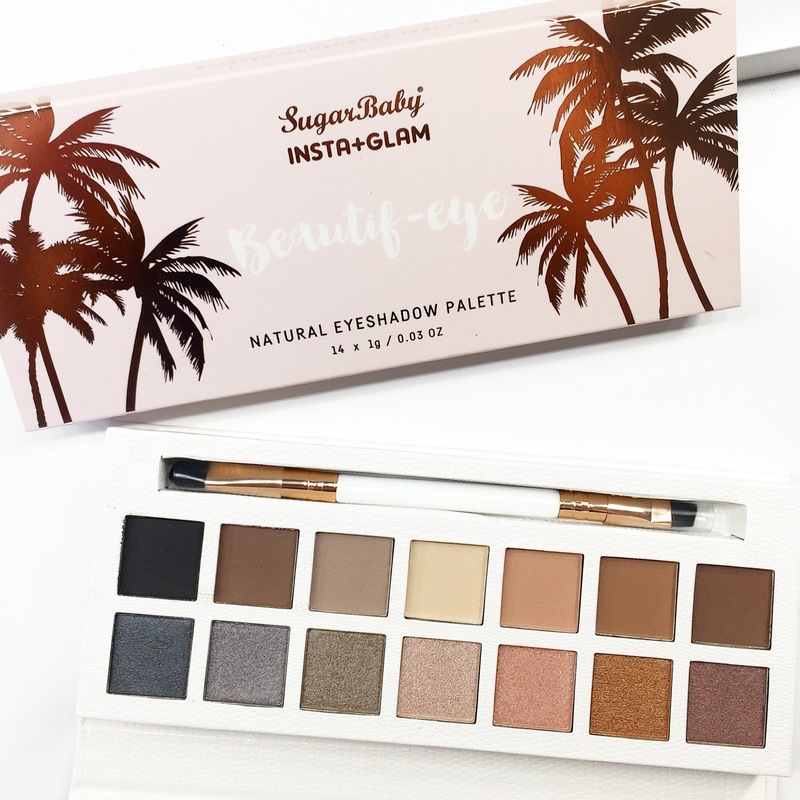 I wouldn’t use this palette to contour as the bronze shade is very glittery but it’s beautiful applied on top of your bronzer for the summery bronzed beach babe look! Overall I would definitely recommend purchasing these palettes as they are so affordable and very easy to use. I know I will be using mine a lot and even in my freelance MUA kit. If you ﻿do end up purchasing either of the palettes let me know your thoughts. Today I am going to talk about the most versatile product in my makeup kit.. My RCMA VK#11 Shinto Foundation palette. I cant rave about this product enough, I use it on myself and also on 90% of my clients. Having 18 shades it is perfect for my freelance kit as I can mix the shades to always have the perfect colour for my client. RCMA foundation is considered the top choice for professionals everywhere and a staple in MUA’s kits. I know the product can be a little overwhelming at first glance but trust me it is super easy to use. I scrap out a tiny amount onto either my metal mixing palette or my hand and I warm the product up by mixing it. I prefer to apply the foundation with a damp beauty sponge as I find it blends the product out the best. As mentioned above you don’t need much of the product to achieve a full coverage, if you are wanting a light coverage you can mix a little bit of moisturiser in with the foundation and apply it as you would normally. This foundation honestly looks amazing and so natural on everyones skin from young girls to mature age and blends out so easily. The product can also be layered up as well without looking to heavy on the skin! Below are pictures of how I cream contour and highlight with the product and the result it gives me. 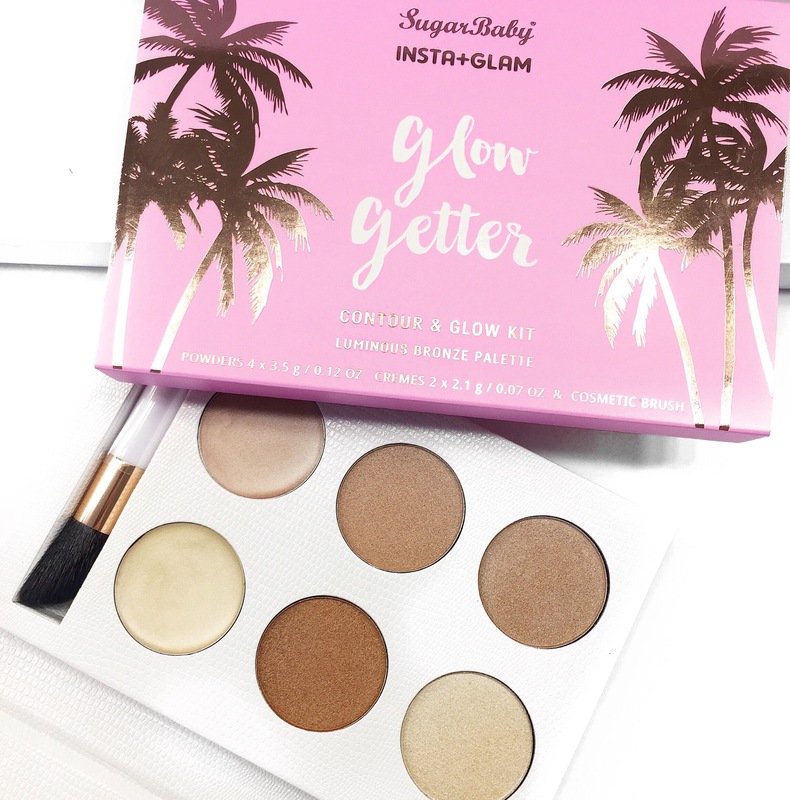 I apply the cream contour and hightlight ontop of a thin coat of foundation from the palette and it blends out super easy and doesn’t cake up at all. 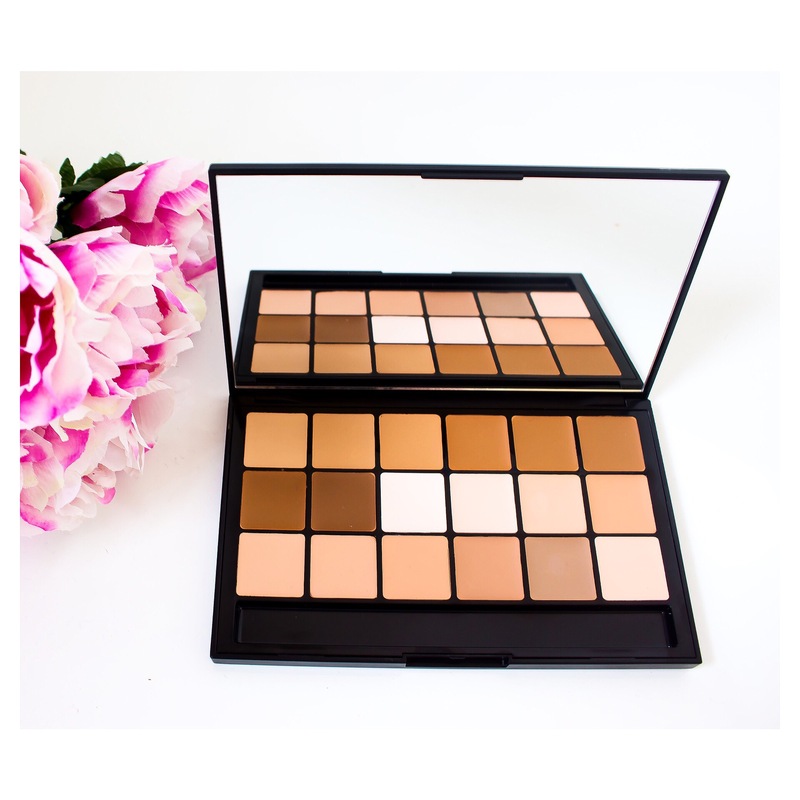 This particular foundation palette RRP $99.14 and is 100% worth the money. RCMA have a large range of products available they also sell 60+ individual shades of their foundation, 5 part series foundation palettes, highlight and contouring palette and loose powders. I definitely recommend checking out their products and trying their foundation. I have just made a large order for more of the products for myself and for my kit. I purchase all my RCMA products from Camera Ready Cosmetics as they were the cheapest and had the largest range available. I hope you have enjoyed this post, thank you for reading!